Tricó is the Gallego word for a child who is born well after his or her brothers and sisters. José Antonio López named this wine after his last son, who arrived as a "blessing" well after José Antonio and his wife thought they were through having children. 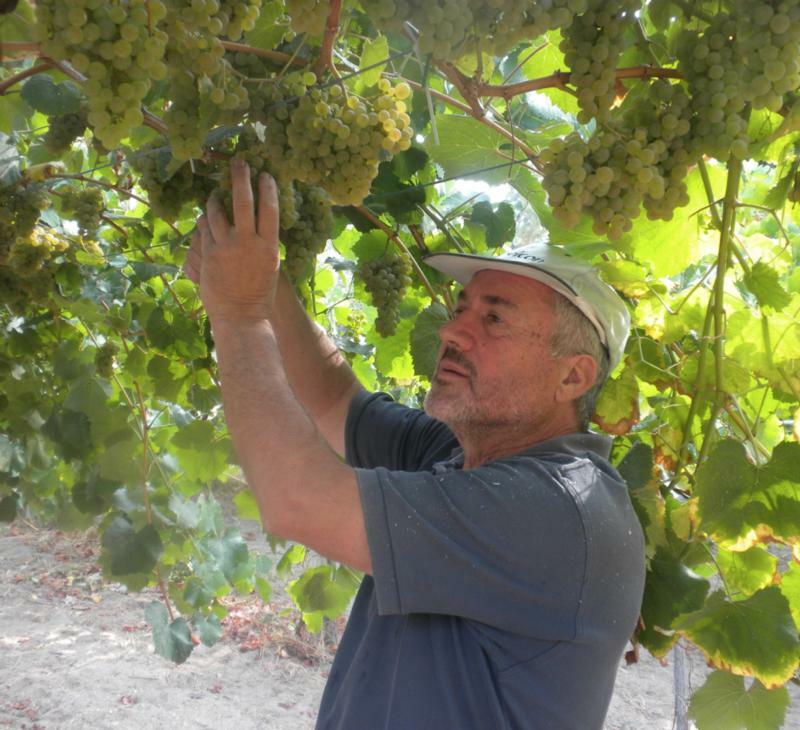 José Antonio is one of the winemakers who are leading a quality revolution in the Rias Baixas. Many winemakers have been content to make fresh, zippy Albariños that can easily ride the grape's wave of popularity without being particularlty compelling. With Tricó, José Antonio is out to prove that Albariño in the Rias Baixas is capable of achieving the same mineral-inflected greatness as Austrian Riesling or Loire Chenin. This wine is a true show-stopper, and the package is sharp as a tack. It features an explanation (in Spanish) of the name Tricó as well as a drawing of José Antonio's village, as rendered by his mother in 1938.